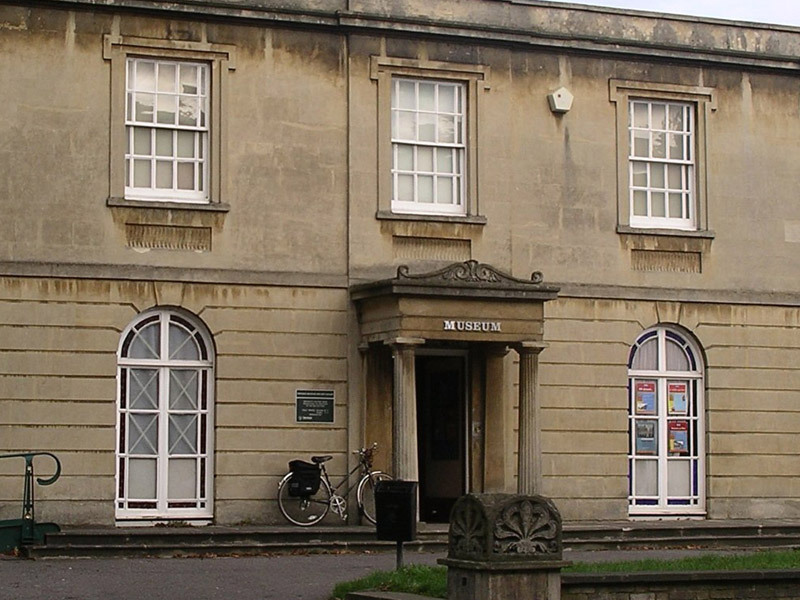 Swindon Museum and Art Gallery is an accredited Museum and is part of Swindon Borough Council. 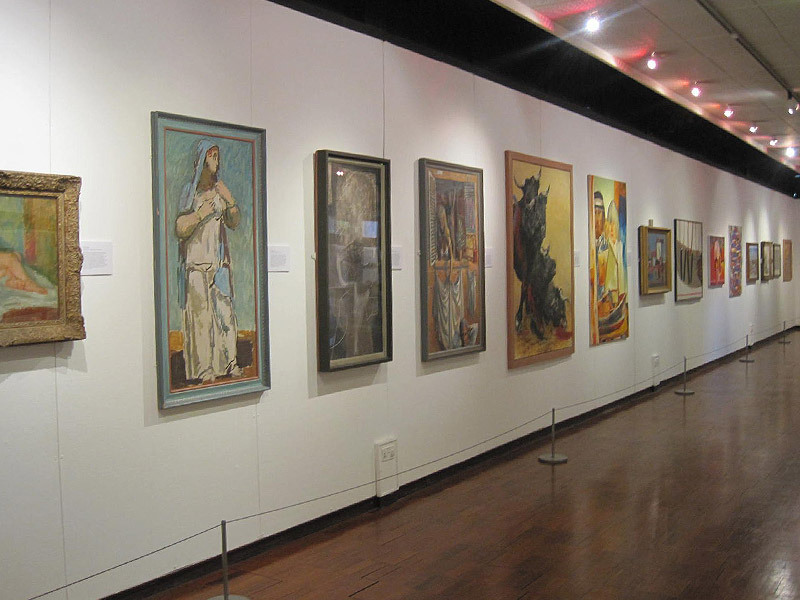 The Art Gallery is home to the internationally important Swindon Collection, which contains works by some of the most significant British artists of the twentieth century, including Henry Moore, L.S. Lowry, Lucian Freud, Ben Nicholson, Richard Hamilton and Gillian Ayres. 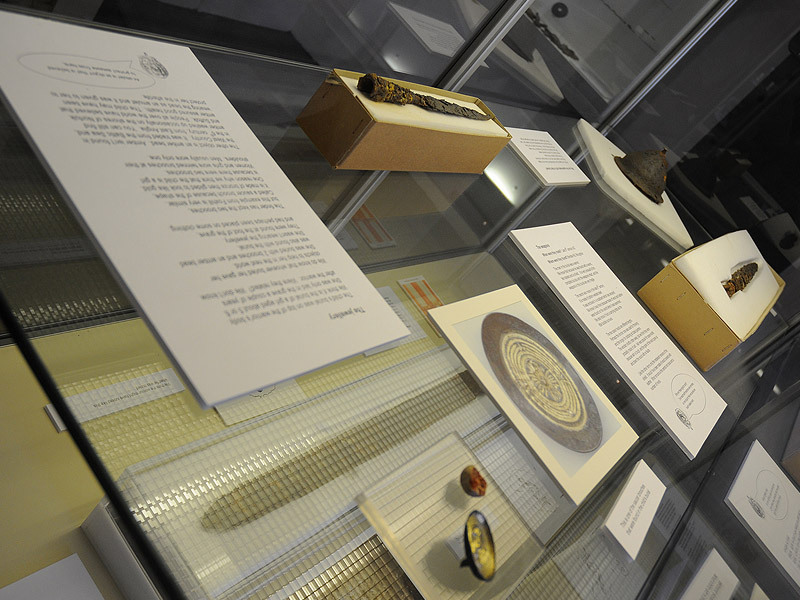 The art collection is paralleled by a collection of studio ceramics including works by Lucie Rie, Hans Coper and David Leach. 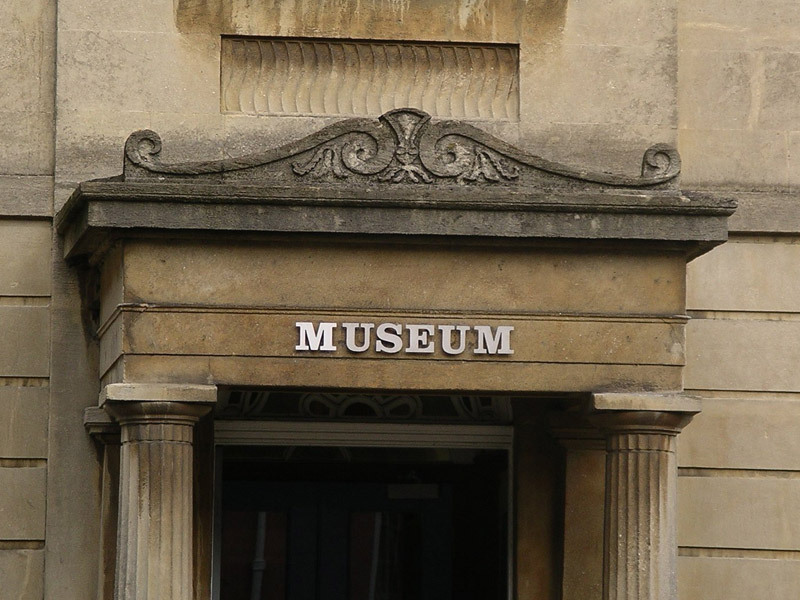 The Museum focuses display on local history, archaeology and geology, revealing the story of Swindon’s Jurassic past, its connections with the Roman Empire and the more recent social history of the town.